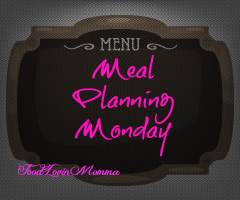 This week's meal plan is focused on filling and low Weight Watchers Points Plus foods. 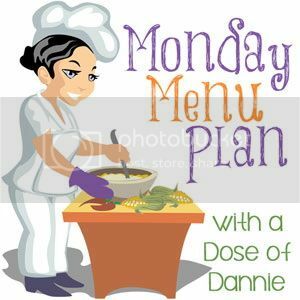 I am working hard to get back on my WW track but finding I am hungry a lot, so my goal is to get the most "bang for my buck" in terms of filling foods. Let's hope it works!